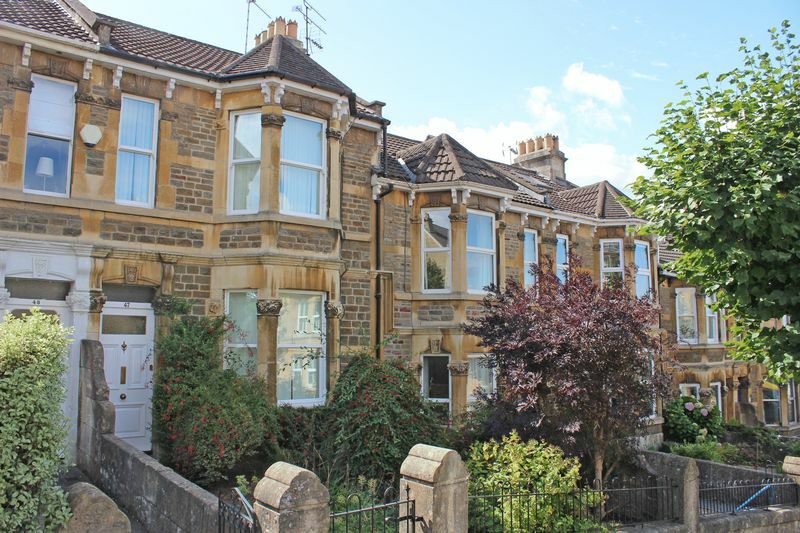 Classic Example of a Fine Edwardian Home Nestled in a Tree Lined Avenue in the Popular Area of Poets Corner on the Highly Desirable Bear Flat, Situated En-Route to Alexandra Park Famed for its Skyline Views over Bath. Sold with Vacant Possession. 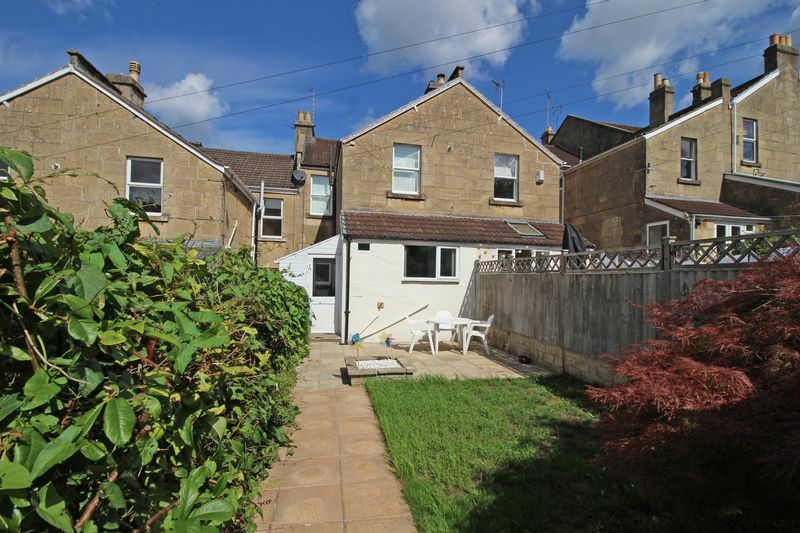 Situated in a highly desirable residential avenue in Bear Flat and within walking distance of the City Centre and Bath Spa station, this family home is a short distance from Beechen Cliff school and convenient for Widcombe and Moorlands primary schools. Bear Flat hosts a variety of local shops and boasts an excellent deli and bistro. A regular bus service runs from Bear Flat into the city centre and many other destinations. 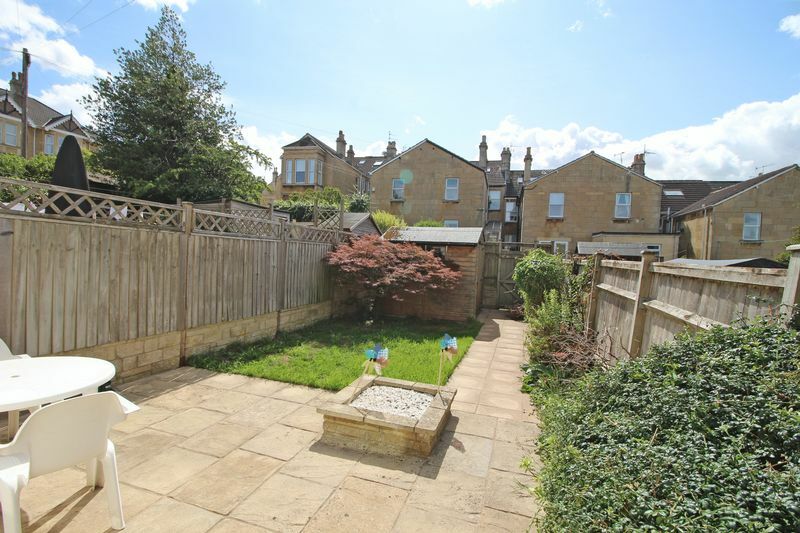 Alexandra Park is a short walk from the property with a dedicated play area for small children and some of the most magnificent views to be seen across the Georgian city of Bath. 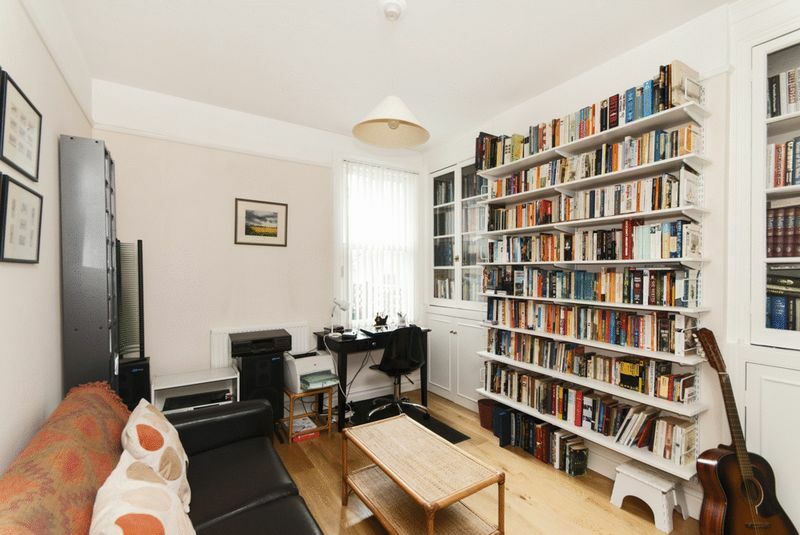 The splendid tree lined avenues in this area are all named after poets which stand proud with other handsome period properties which are always a popular and sought after choice. This traditional double bay period home is presented for sale to a high standard and is decorated in neutral colours throughout. 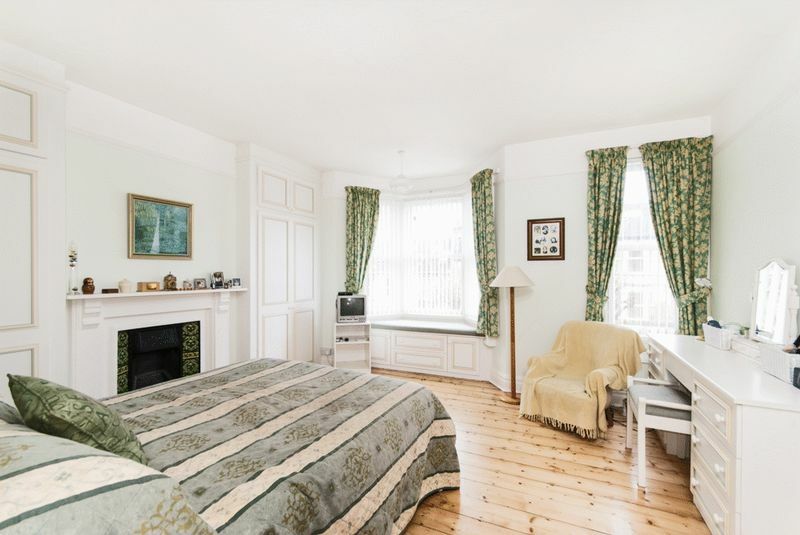 The property retains some period fireplaces and boasts both comfortable and spacious accommodation. 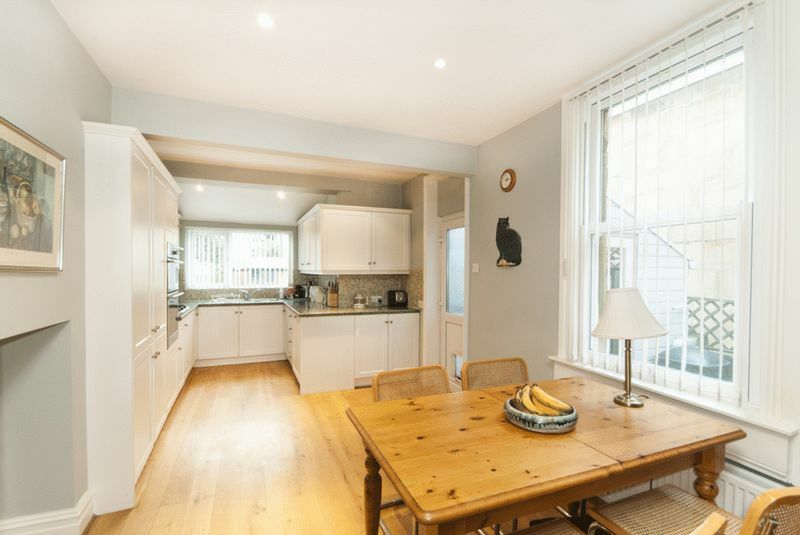 The two separate reception rooms on the ground floor are complimented by a large kitchen breakfast room with adjacent lean to utility and cloakroom. 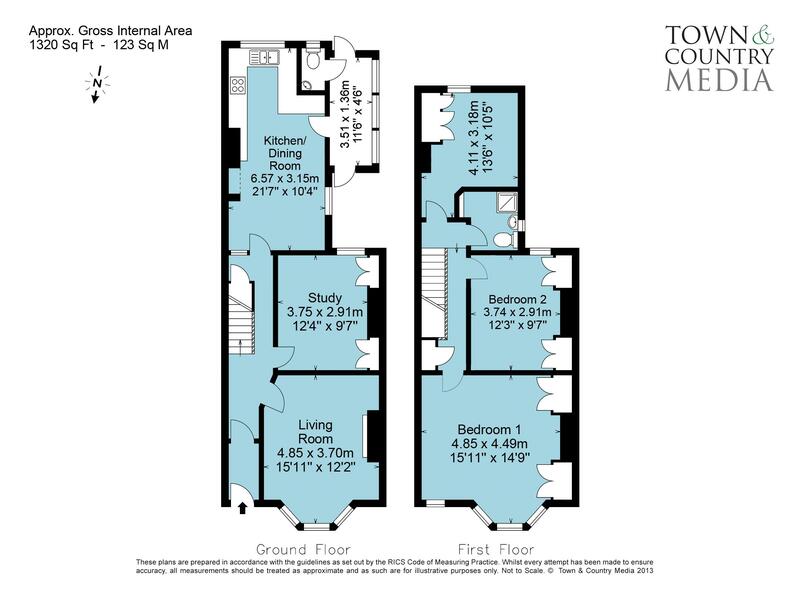 On the first floor you will find a grand master bedroom with large bay window and further window to the side. 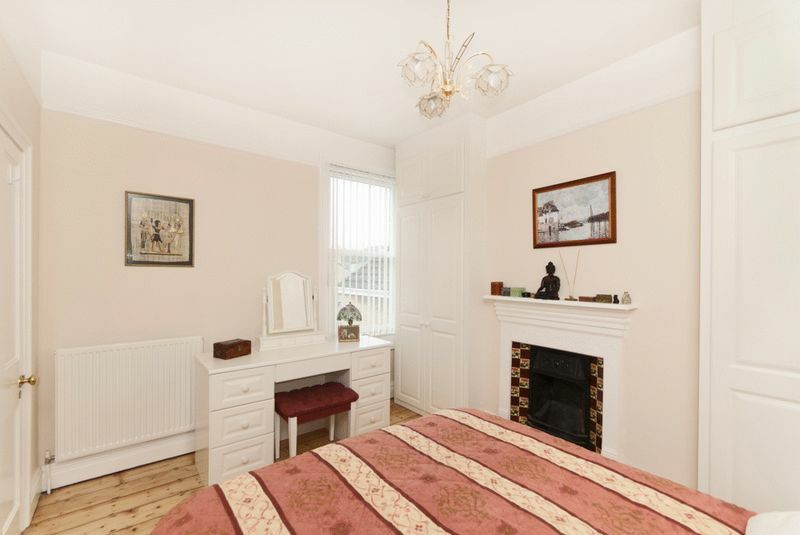 Bedroom 2 is a good size double room and bedroom 3 overlooks the rear garden with views. Complimented by a shower room. Externally there are gardens to both front and rear. The rear is accessed through the utility and offers a patio area, lawn and shed. 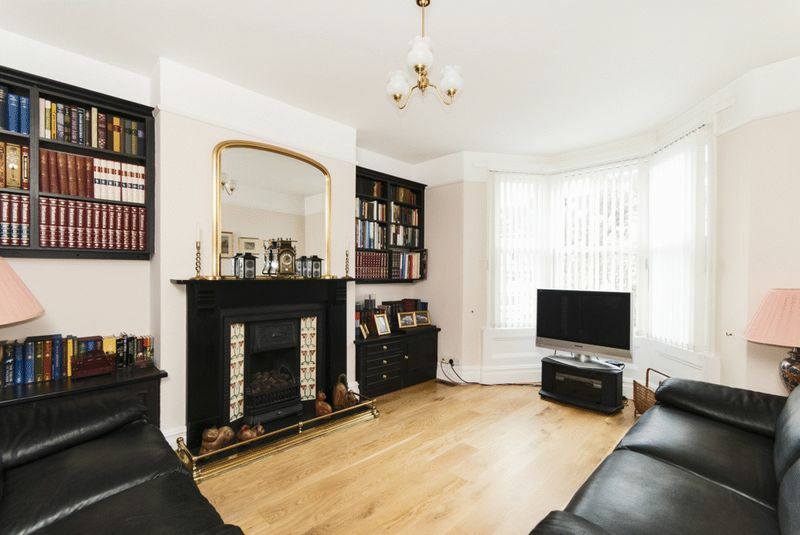 This is a fantastic family home in a top location which simply must be viewed to be appreciated. Tiled floor. Dado rail. Internal door to entrance hall. Wood flooring. Staircase to first floor. Radiator. Cloak area. Storage cupboard. 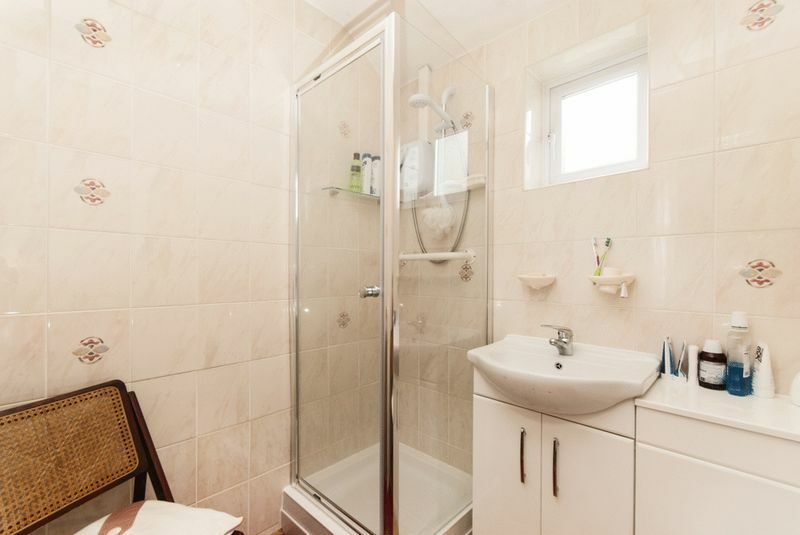 Potential to create downstairs cloakroom. Power point. Radiator. Front aspect. Bay window with UPVC sash windows overlooking the front garden. Fireplace surround with inset tiling with gas fire. Radiator. Alcove storage units with shelving above. Wood flooring. Power points. Rear aspect. UPVC sash window. Radiator. Alcove storage units. Wood flooring. Power points. UPVC windows to side and rear. Wood flooring. Radiator. French dresser. Range of base units, drawers and wall units. Space for free standing tall fridge freezer. 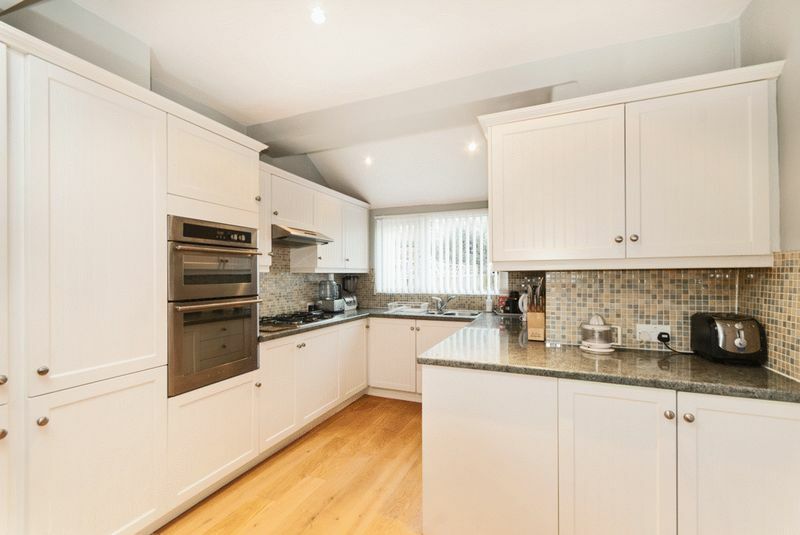 Laminate worktops with tiled splashbacks. Double oven. Inset gas hob. Integrated dishwasher. Power points. Radiator. One and a half stainless steel sink with drainer and mixer tap. Door to utility. Worktop. Plumbing for washing machine. Power points. Doors front and rear. Tiled floor. Door to cloakroom. Low level WC. Hand basin. Tiled flooring. 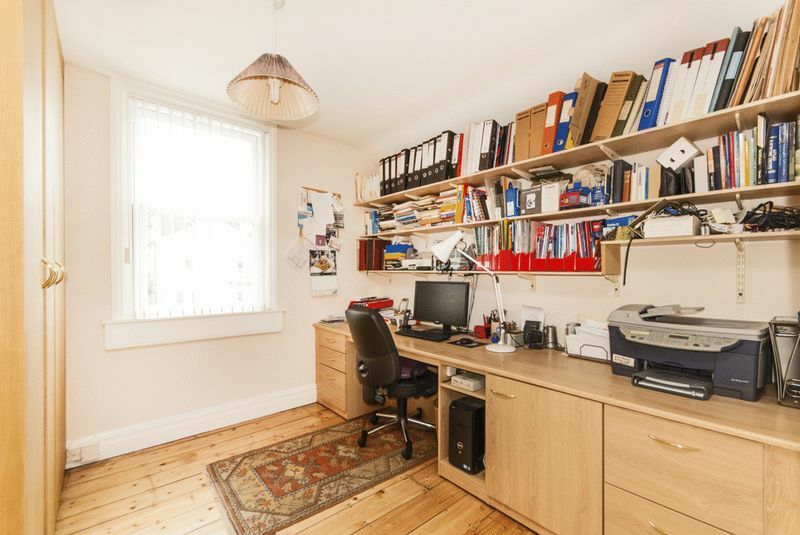 Potential to create staircase to a loft conversion subject to planning permission. Storage cupboard. Access to loft space. Varnished floorboards. Bay window with seat and UPVC sash windows overlooking the front garden. Additional UPVC sash window. Feature fireplace with inset tiling and fire surround. Picture rails. Two double built in wardrobes. Radiator. Power points. Varnished floorboards. Rear aspect UPVC sash window. Feature fireplace with inset tiling and fire surround. Two double built in wardrobes. Radiator. Power points. Varnished floorboards. Rear aspect UPVC sash window overlooking the rear garden. Feature fireplace and fire surround. Built in wardrobe. Additional storage cupboard housing wall mounted gas boiler and hot water cylinder. Radiator. Power points. Varnished floorboards. Glazing to side. Shower enclosure with electric shower. Vanity unit with inset hand basin. Radiator. Low level WC. Paved path. Pedestrian gate. Flower beds. Borders. Patio. Lawn. Shed. Rear access. Borders. Shrubs. Outside tap.